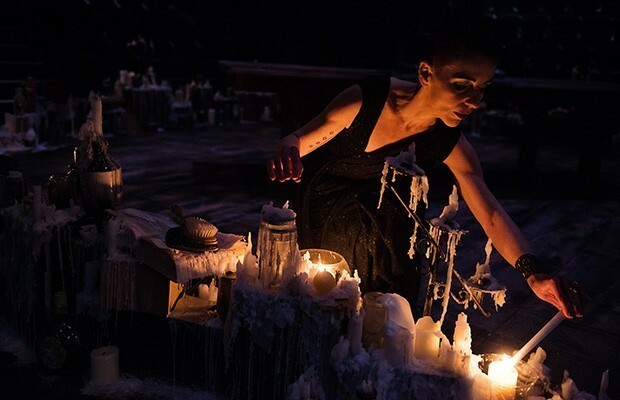 MacArthur Genius Award-winning playwright Luis Alfaro returns with the New York premiere of his stirring drama about love, immigration, and sacrifice, inspired by the Ancient Greek story of Medea. Helmed by Chay Yew (Oedipus El Rey), this play masterfully combines ancient storytelling with the most pressing issues facing our country today, following a young Mexican mother who gives up everything to bring her son to America, only to find America demands even more. With great poetry, humor, and heart, MOJADA is a bold new telling of a story as old as tragedy itself. MOJADA is made possible by David Frederick & Sophia Lynn. Production is in development please check back closer to your performance for specifics about show effects that may be of concern. As sensitivities vary from person to person, if you have specific questions regarding content, please call us at 212.967.7555. Luis Alfaro includes el Guaco as a striking and powerful symbol in his play Mojada. Guaco plants have the reputation of having curative powers. 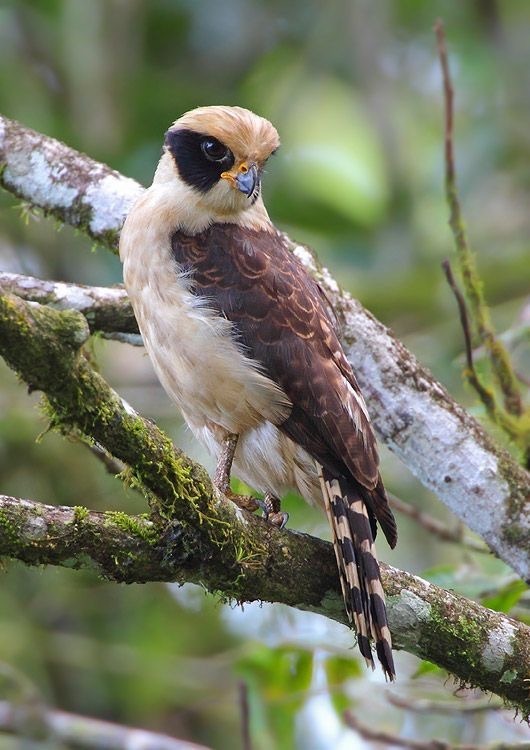 It was named after the Guaco (bird) or the Laughing Falcon. This bird of prey’s diet mostly consists of snakes, even venomous ones. If it is bitten, it seeks out the Guaco plant, eats the leaves, and spreads the juices onto its wounds. What a smart, brave, vicious, little beauty. Medea is a go-to villain, right up there with Iago and Macbeth and the like, but there’s an argument to be made for Euripides’ Medea being a ‘proto-feminist’ text. It’s not to say that she’s off the hook for all the child murdering – but she does present an interesting antiquarian case-study on how to exist as an independent woman in a very patriarchal society. Luis Alfaro opens Mojada in the yard of a Victorian house in Boyle Heights – a neighborhood on the East Side of Los Angeles, one that’s been in the news of late as one of the front lines in the fight against gentrification. 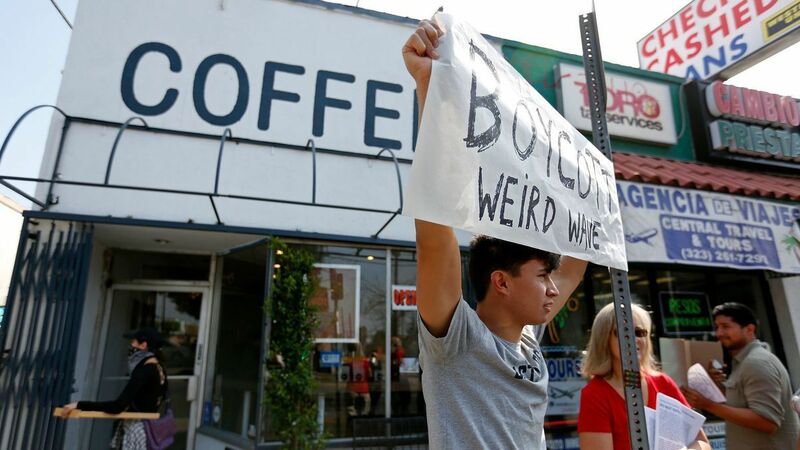 Read more, c/o the @latimes.